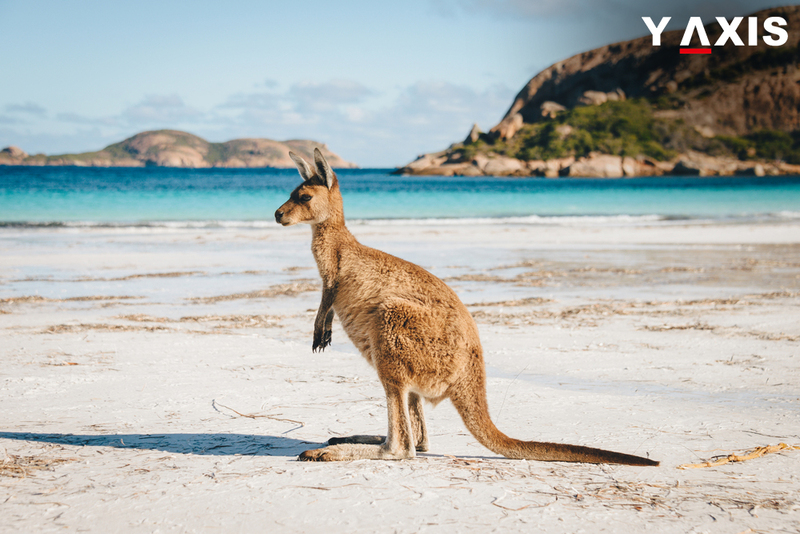 13 million Australia visa applications are expected yearly by 2026 even while Australia is overhauling the manner in which it administers and offers visas. Frauds, tests and even the decision to offer or refuse a visa would be outsourced to private enterprises. The Department of Immigration and Border Protection in Australia has in fact already started to look out for service providers in the private sector. In the fiscal year, 2016-17 around 8.78 million Australia visa applications were received by the Government. This number is expected to reach 13 million by the fiscal year 2026-27, as quoted by the Australia Forum. The decision for outsourcing is aimed to liberate DIBP personnel to concentrate on complex applications. They will also be able to devote more time to focus on enforcement, intelligence work, and security assessments. DIBP personnel will also be able to address other issues such as deciding vague cases mandating human interference and reviews of decisions. DIBP has said that it would, however, retain roles that mandate its direct intervention. This will ensure that Government retains sovereignty over taking decisions and safeguarding the community in Australia. There is likely to be an appeals system that will have human interference for review of Australia visa applications. Nadine Flood the National Secretary of CPSU said that the IT and other critical systems of the DIBP must be upgraded. On the other hand outsourcing, the visa services challenge the reliability of the core governmental function added Flood. The Spokesperson of the Department of Immigration and Border Protection in Australia said that security and safety are the topmost priority. The decision for outsourcing has been taken to cater to the enhancing expectations of the travelers for quick and digital processing of Australia visa applications.